Jordan Gardiner's mission is to help you identify your current financial picture with your future financial goals. 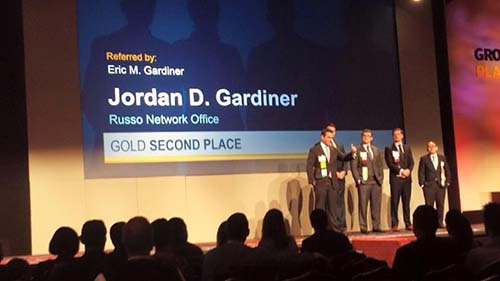 Jordan Gardiner provides innovative solutions using world-class insurance services and internationally recognized investment products. Through this, Jordan Gardiner develops enduring relationships with his clients.